Steve is not following anyone. Steve Jurvetson is a partner at DFJ. His current board responsibilities include SpaceX, Synthetic Genomics, D-Wave, Planet, and Tesla Motors. 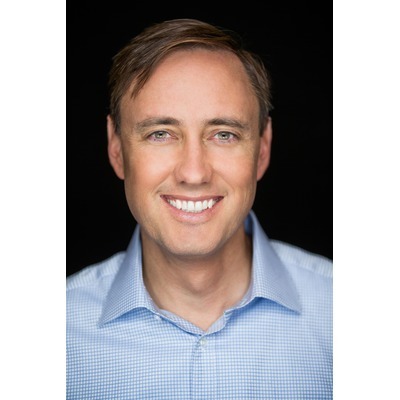 Steve Jurvetson is a partner at DFJ. His current board responsibilities include SpaceX, Synthetic Genomics, D-Wave, Planet, and Tesla Motors. He was the founding VC investor in Hotmail, Interwoven, Kana, Nervana and NeoPhotonics. He also led DFJ's investments in other companies that were acquired for $12 billion in aggregate. Previously, Steve was an R&D Engineer at Hewlett-Packard, where seven of his communications chip designs were fabricated. His prior technical experience also includes programming, materials science research, and computer design at HP's PC Division, the Center for Materials Research, and Mostek. He has also worked in product marketing at Apple and NeXT Software. Steve was mentioned in a VatorNews article "Dr. J. Craig Venter fights against aging with genomics sequencing "
Steve was mentioned in a VatorNews article "Video: J. Craig Venter at Vator Splash Health 2017"
Steve was mentioned in a VatorNews article "Dr. Craig Venter: our idea of health is from the Middle Ages"
Steve was mentioned in a VatorNews article "See how Vator Splash Health 2017 played out on Twitter"